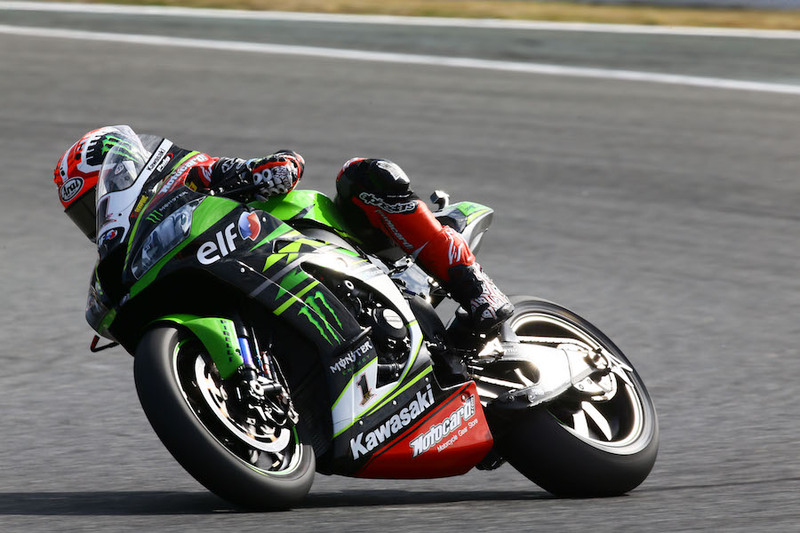 Jonathan Rea (Kawasaki Racing Team) set a 1’37.202 lap early on Friday that was good enough to keep him top of the rankings all day, and keep his team-mate Tom Sykes 0.201 seconds behind him. 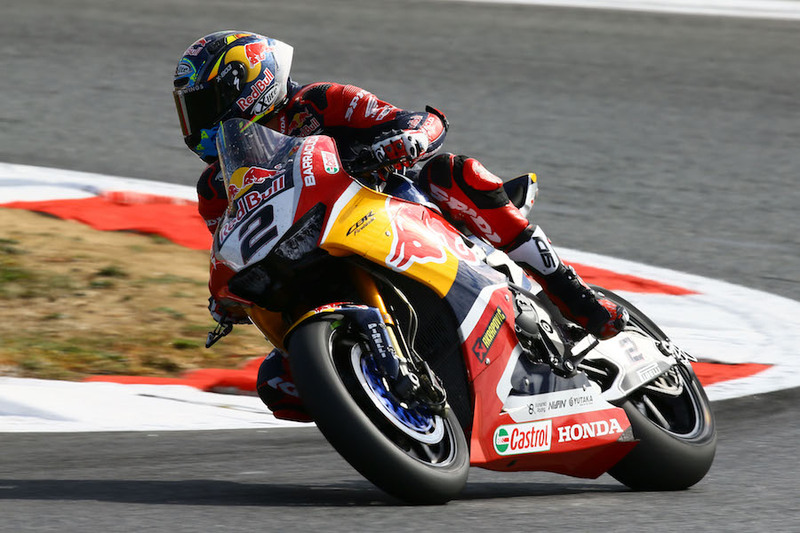 Alex Lowes (Pata Yamaha Official WorldSBK) found form at the right time to finish third, with Lorenzo Savadori (Milwaukee Aprilia) fourth – and just 0.301 seconds from Rea. Michael van der Mark (Pata Yamaha Official WorldSBK) put himself fifth under the French sunshine, as both Yamaha riders started their weekends in positive fashion. Michael Ruben Rinaldi (Aruba Racing IT Ducati Junior Team) headed up both official Ducatis. He set the same sixth fastest time as Chaz Davies (Aruba.it Racing – Ducati), but Davies was classified as seventh overall. In eighth place, Marco Melandri (Aruba.it Racing – Ducati) was just four 4/1000th of a second behind Davies and Rinaldi. All four Ducati riders qualified together in a clump, with Xavi Fores (Barni Racing Team Ducati) ninth. Local rider Loris Baz (GULF ALTHEA BMW Racing Team) placed tenth at home, making it into Superpole 2 automatically. The French riders gave the local spectators plenty to get excited about on Friday as Jules Cluzel (NRT Yamaha) led Lucas Mahias (GRT Yamaha Official WorldSSP Team) by 0.239 seconds after the two opening practice session. The sunshine that was a welcome and often unusual accompaniment to the proceedings allowed the best riders to make their best showing, with championship leader Sandro Cortese (Kallio Racing Yamaha) third fastest behind his two of his main rivals. The usual massed tuning fork ensemble of Yamaha riders ran to Randy Krummenacher (BARDAHL Evan Bros. WorldSSP Yamaha) in fourth, Federico Caricasulo (GRT Yamaha Official WorldSSP Team) fifth and another French rider, Corentin Perolari (Yamaha GMT94), sixth. The three-cylinder F3 of Raffaele De Rosa (MV Agusta Reparto Corse by Vamag) was the top non-R6 machine, in seventh place. Hikari Okubo (Kawasaki Puccetti Racing) was eighth, and clearly the top Kawasaki rider today. 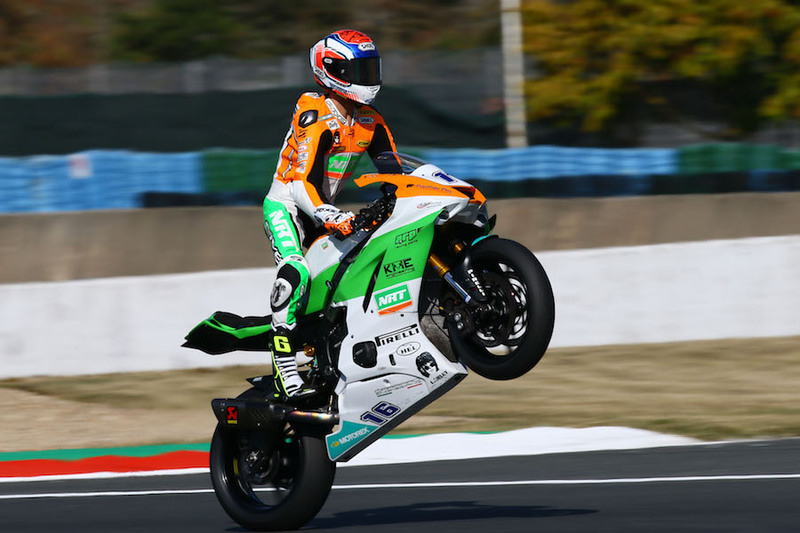 Cluzel’s team-mate Thomas Gradinger (NRT Yamaha) placed ninth and the top Honda runner on day one was Portimao podium man, Kyle Smith (CIA Landlord Insurance Honda). Hannes Soomer (Racedays Honda) was right behind Smith; Luke Stapleford (Profile Racing Yamaha) 15th of the 30 riders. 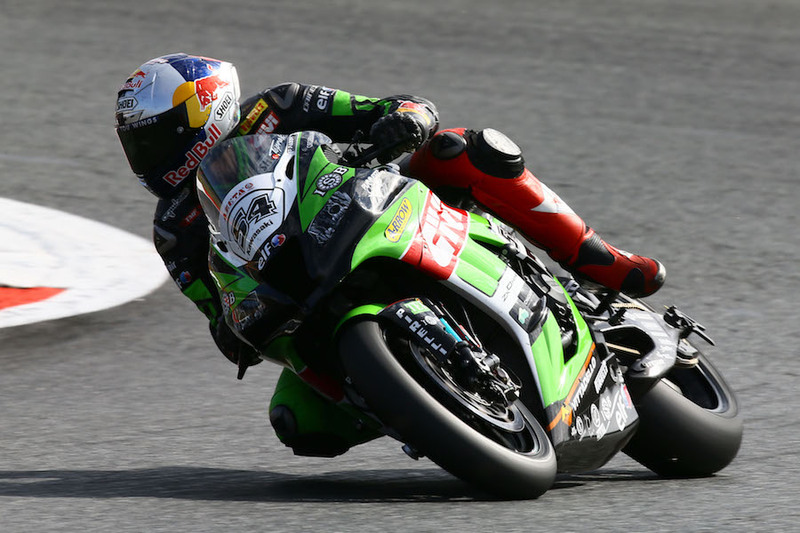 Superpole takes place on Saturday 29th and the 19-lap WorldSSP race on Sunday 30th.